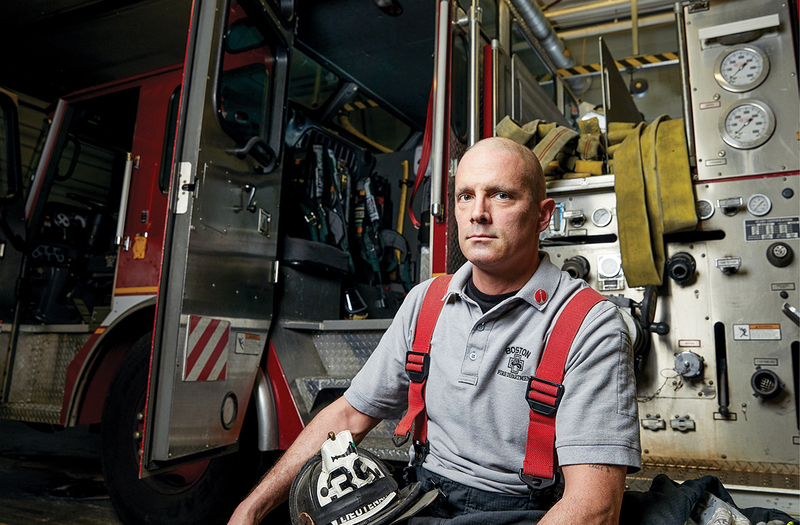 In the March 2017 issue of Boston Magazine, “Why Cancer Is Killing Boston’s Firefighters” addresses the high cancer rate among members of the Boston Fire Department. Outlining the inherent health risks posed by firefighting, the article explores factors that contribute to today’s increased cancer rates within the BFD, as well as other Massachusetts departments. The article also addresses the growing number of cancer diagnoses among younger firefighters. Boston Fire Commissioner Joseph Finn stated that at least once a month he learns that yet another member of his crew who is diagnosed with cancer. “It blows my mind,” he said. “There are guys who are 40 or 45 years old, and some of them have been on the fire department for just 10 or 15 years.” One firefighter interviewed for the story learned that he had a malignant tumor "the size of a small banana" at the age of 39. Boston is not the only fire department facing these issues. Sadly, BFD's experience is reflective of increased cancer rates among fire departments nationwide. The Research Foundation is addressing these issues through three related projects.